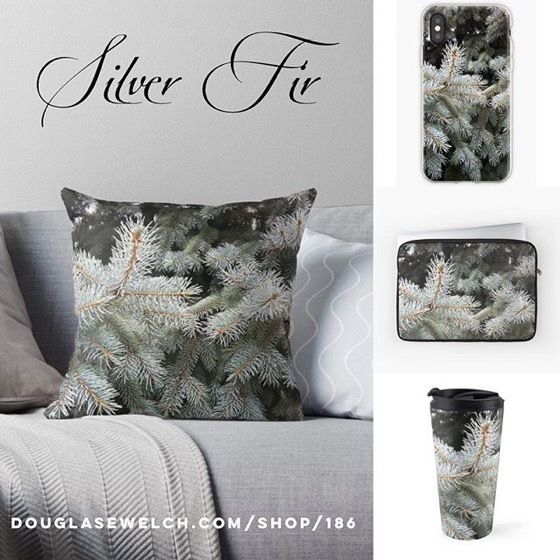 20% OFF All Everything Today! 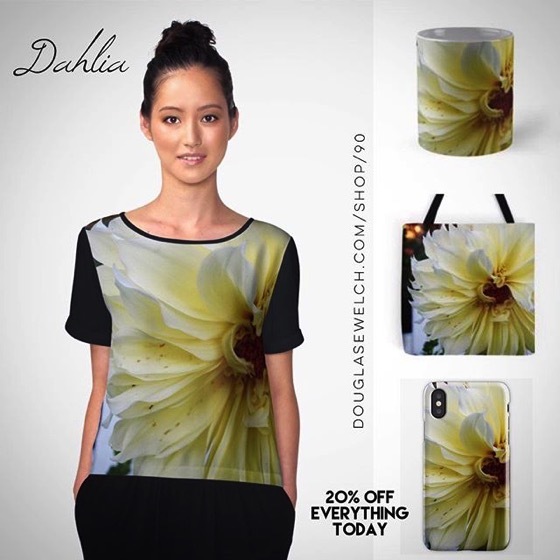 Yellow Dahlia Tops, Cases, Totes and More! 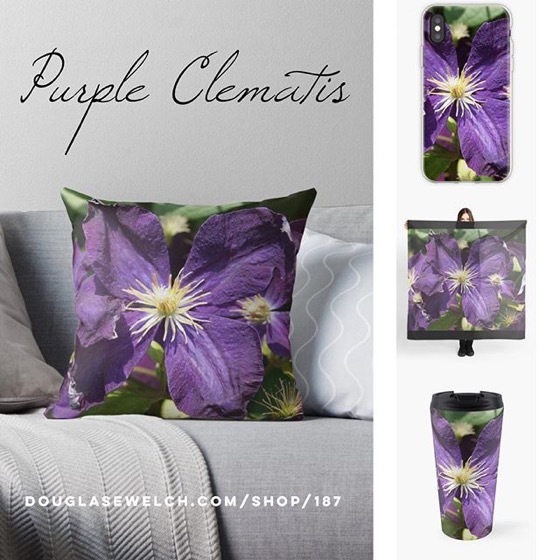 Tagged with: arts, bags, california, cards, cases, clocks, clothing, crafts, dahlia, dahlias, decor, flowers, garden, Home, housewares, instagram, iphone, journals, mugs, nature, Outdoors, photography, pillows, plants, prints, products, redbubble, samsung, shop, shopping, technology, tops, totes, wallart.